HENNA, or mehndi, is one of the oldest forms of body art known to man, stretching back over 8,000 years and having over 60 countries of origin- from Spain to Malaysia, the application of henna has for centuries been linked with times of joyous celebration, leisure, and togetherness. 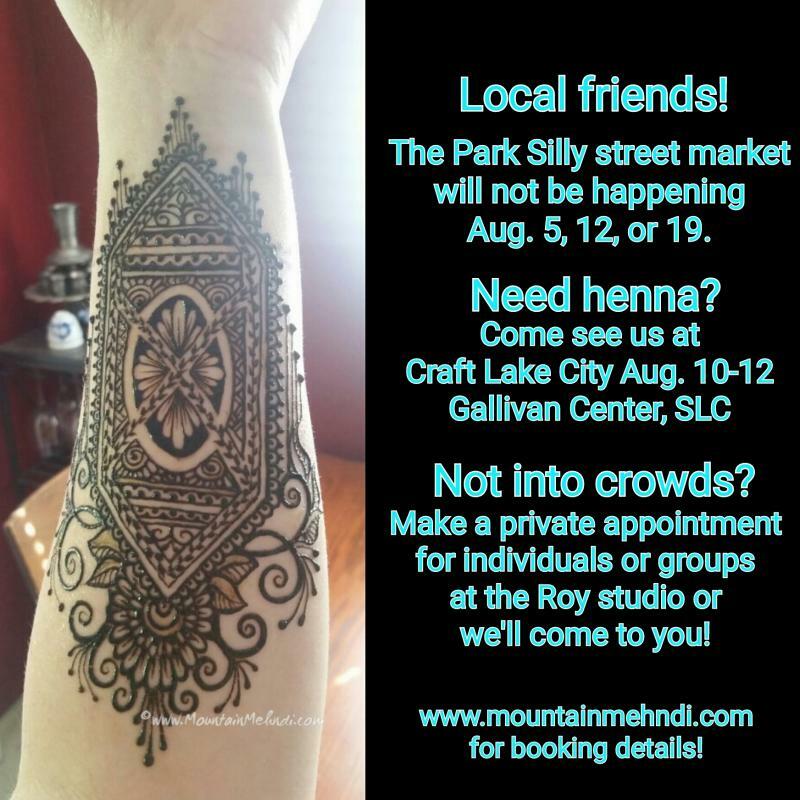 Near East meets Wild West with Mountain Mehndi, bringing the art of henna to the Salt Lake Valley, Ogden, and beyond. 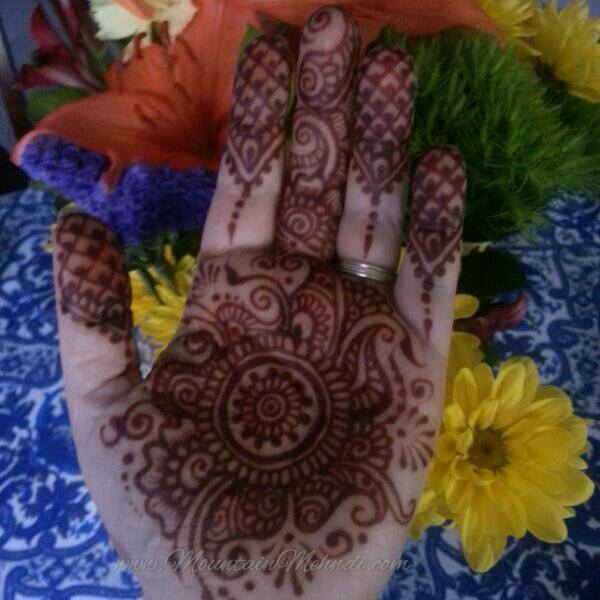 Henna is a desert shrub, the leaves of which contain a powerful staining molecule called lawsone. The leaves are dried, ground to a fine powder and mixed with lemon juice and essential oils to form a paste. This paste is then artfully applied to skin, allowing the natural lawsone dye to penetrate the topmost layers and resulting in a reddish-brown stain that lasts from 1 to 4 weeks, fading away as the skin naturally exfoliates. Mountain Mehndi Gallery on Instagram! 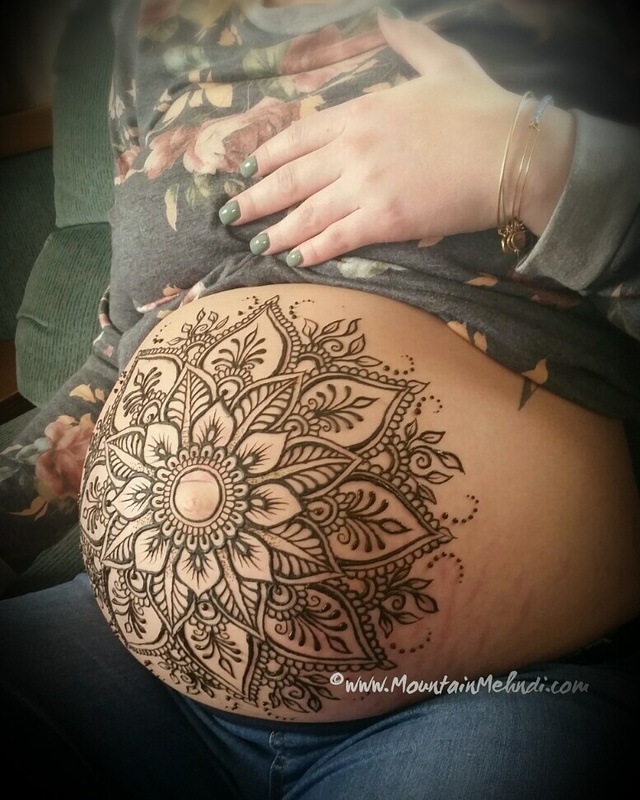 Whether you are looking for traditional mehndi patterns or contemporary "tattoo" designs, you will find henna to be a fun and unique experience.